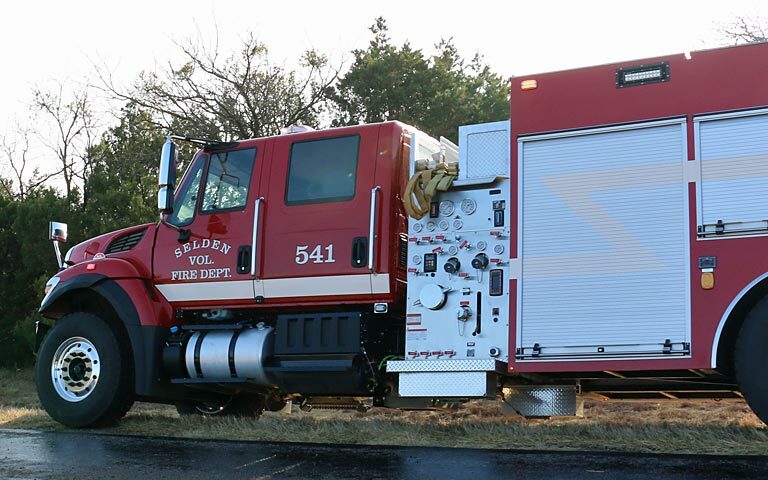 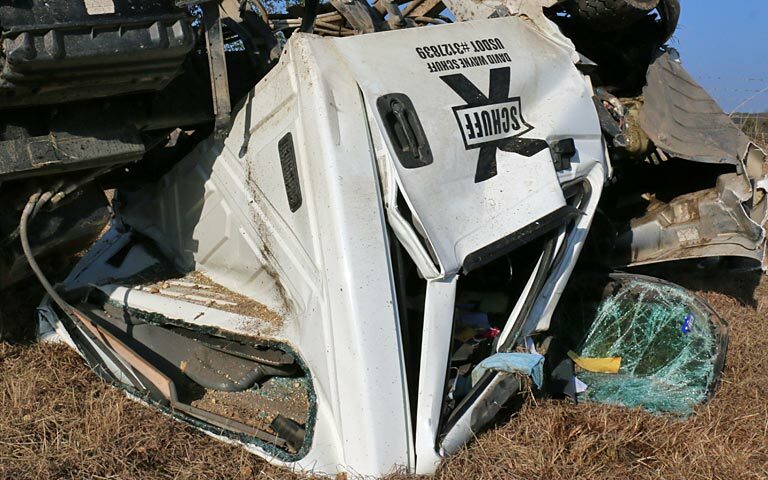 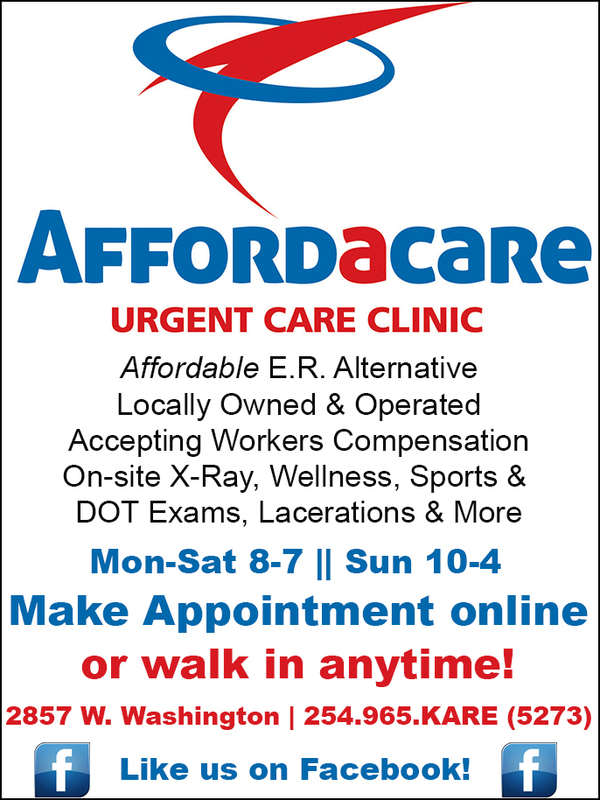 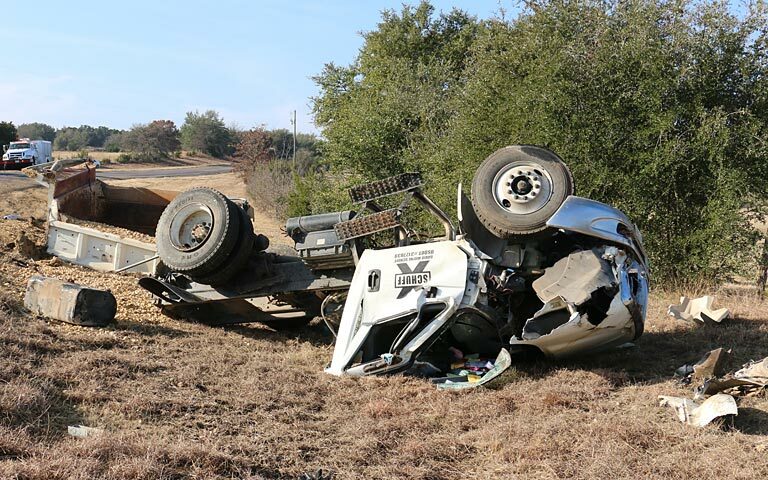 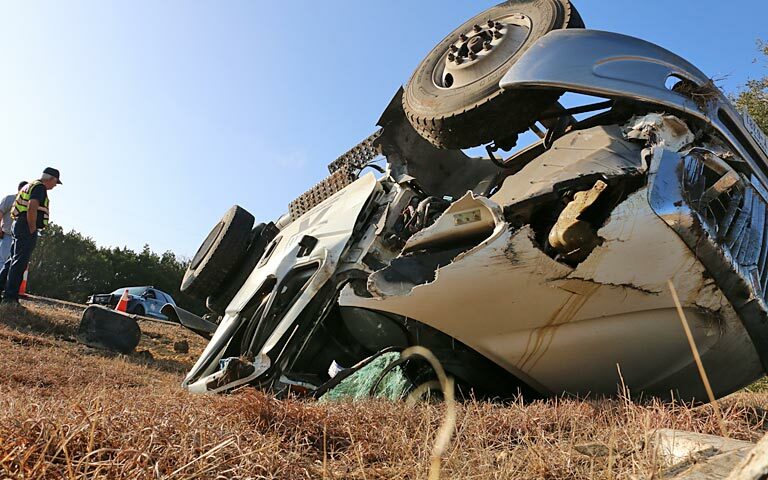 ERATH COUNTY (February 4, 2019) – Before 10 a.m. on Monday, first responders were dispatched to a single-vehicle rollover on FM 2481. 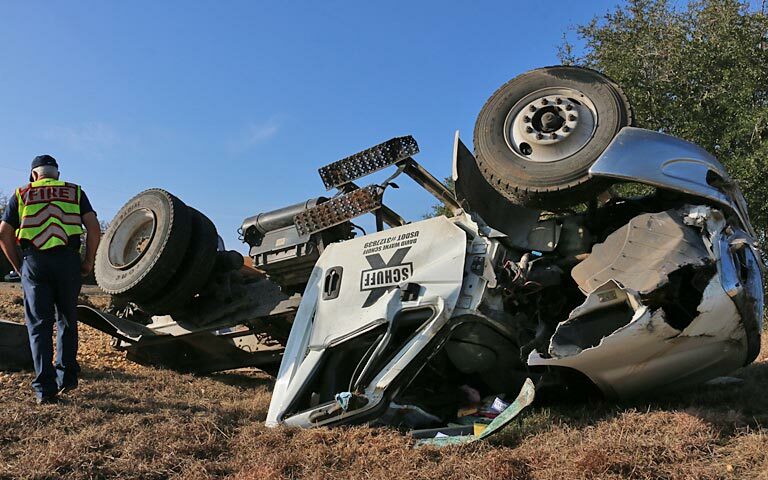 Reports indicate one person, the driver, was injured in the accident and was transported to Texas Health Harris Methodist Hospital in Stephenville by Erath County EMS. 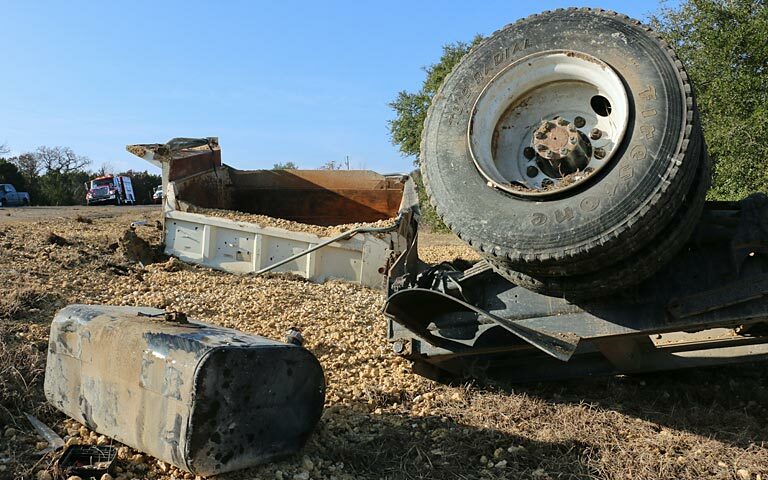 Units arriving on scene reported a dump truck overturned near the intersection of FM 2481 and Private Road 1237 (between Three Way and Pony Creek). 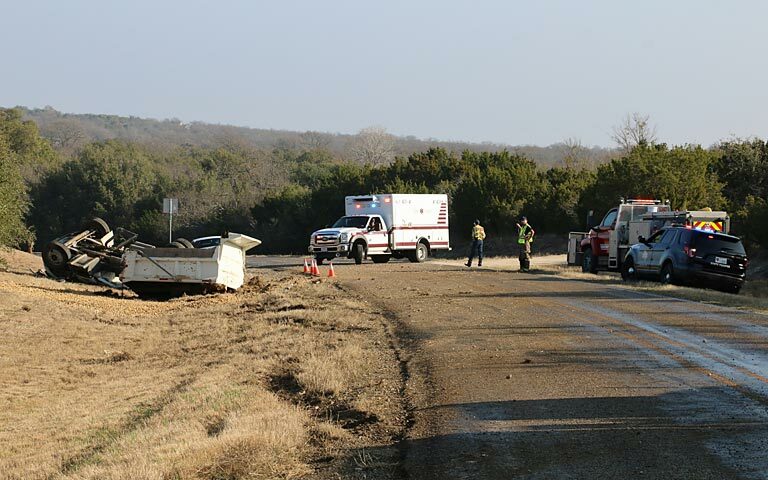 The roadway was partially blocked for a short time.